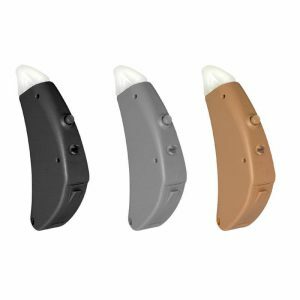 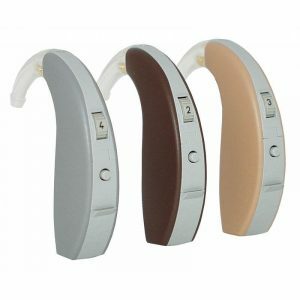 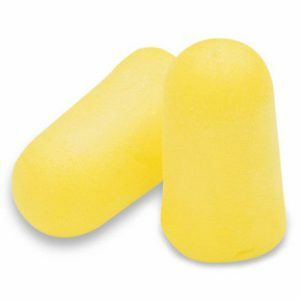 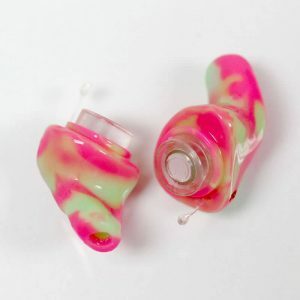 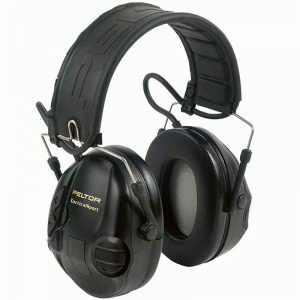 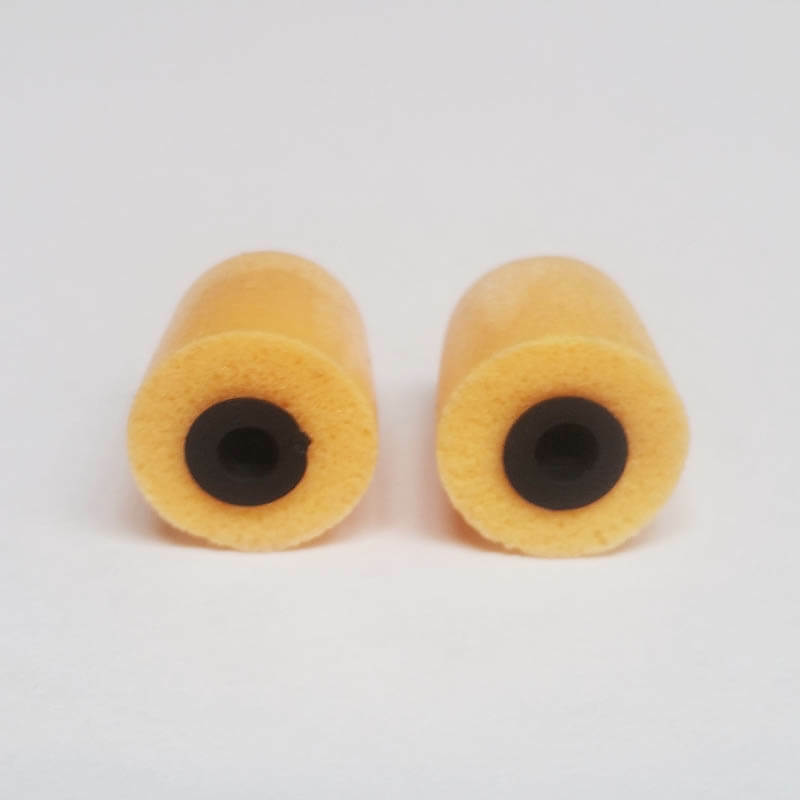 If noise levels are of concern, the Comply™ Foam Eartips are a nice substitute to the custom earmold. 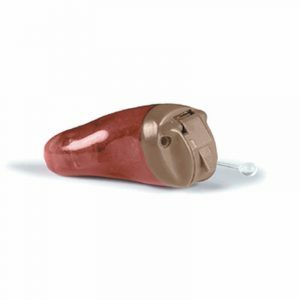 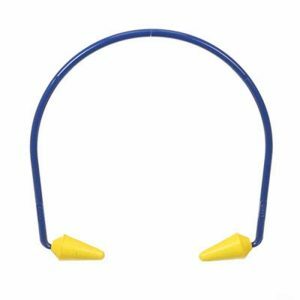 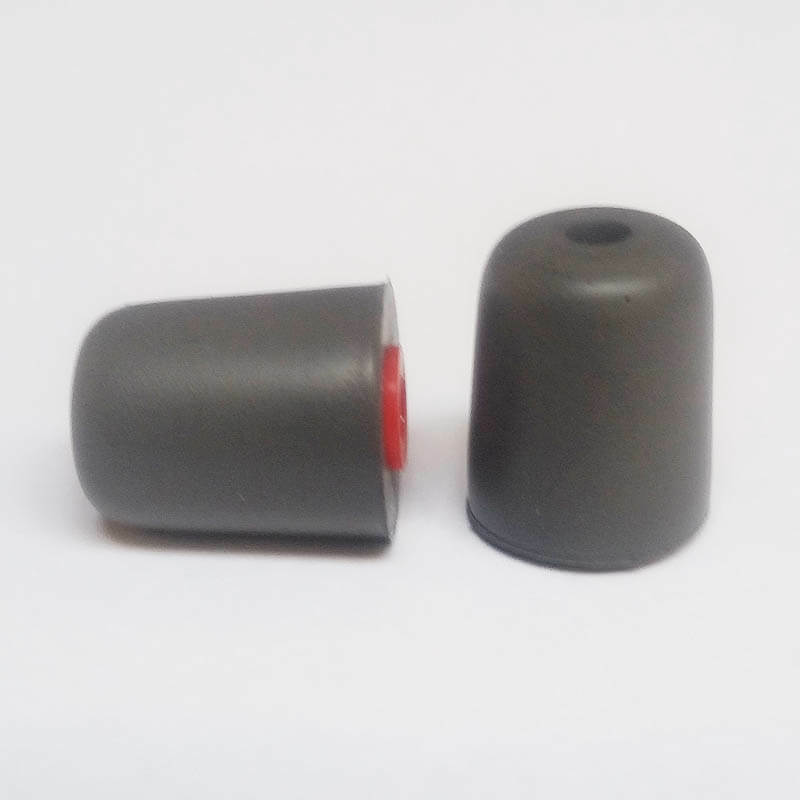 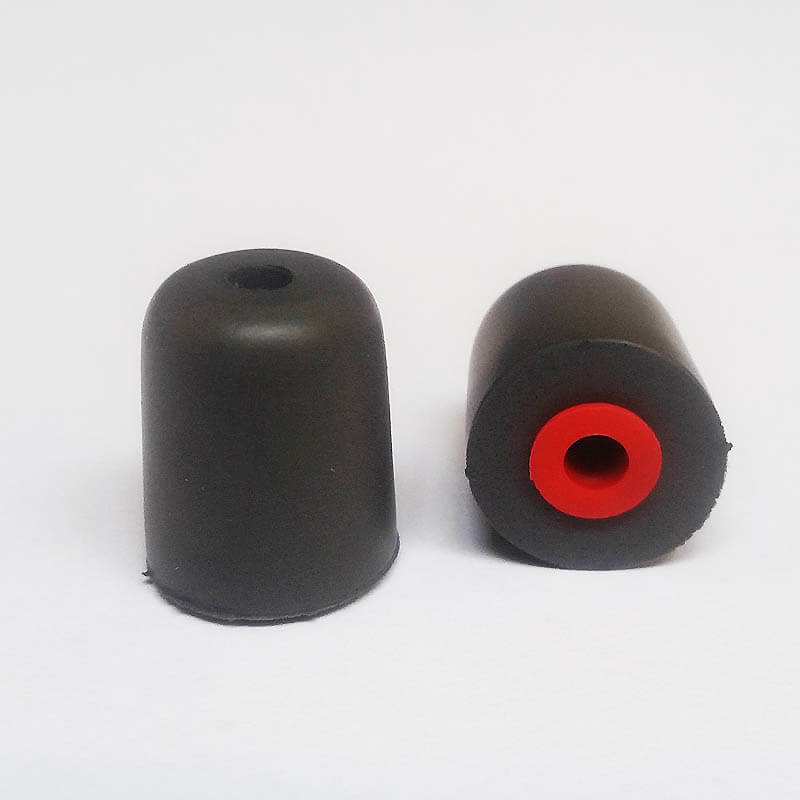 With a NRR of 29, when inserted properly, these tips create a full seal or they can be vented to allow for hearing outside sounds. 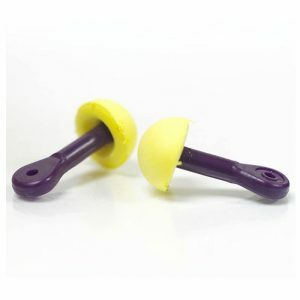 Packaged with 3 standard or vented foam tips. 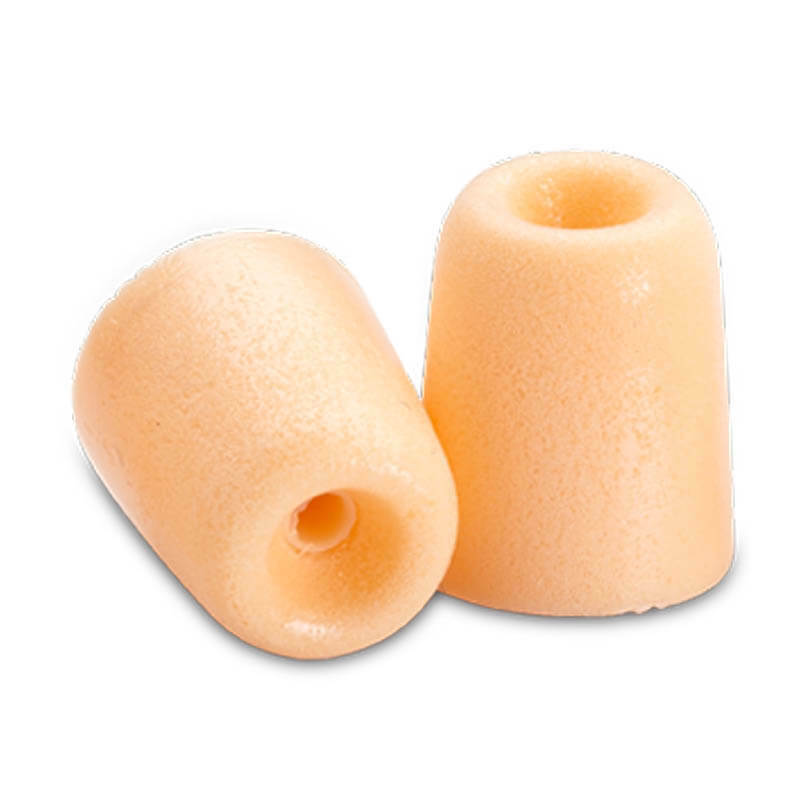 If noise levels are of concern, the Comply™ Foam Eartips are a nice substitute to the custom earmold. 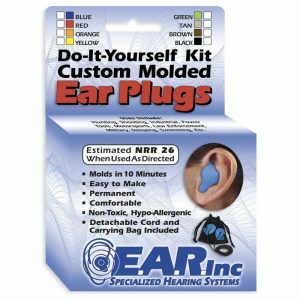 With a NRR of 29, when inserted properly, these tips create a full seal or they can be vented to allow for hearing outside sounds. 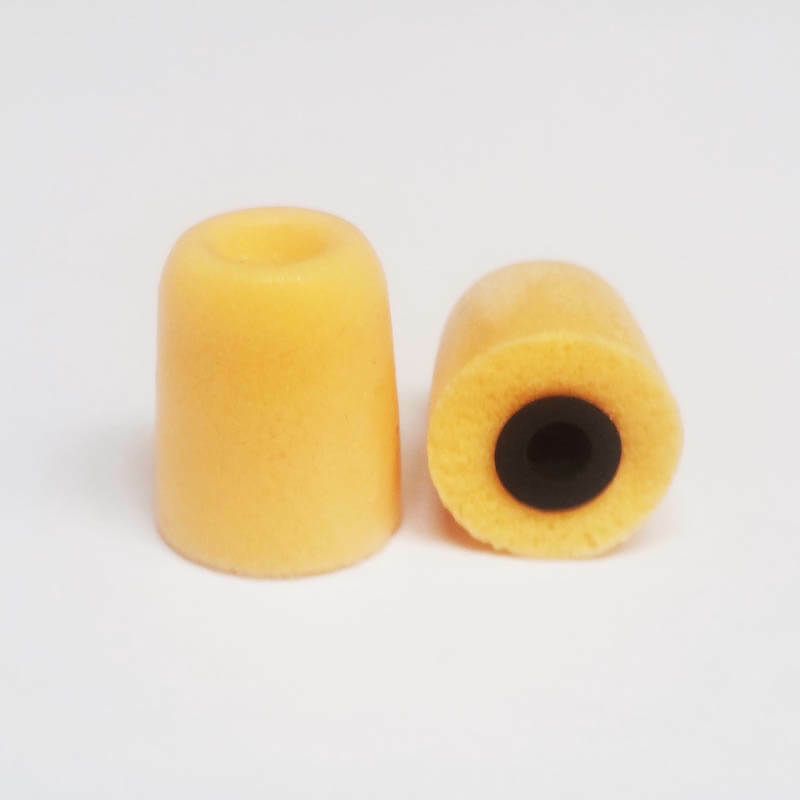 (Vented tips wouldn’t hold as high, if any, attenuation). 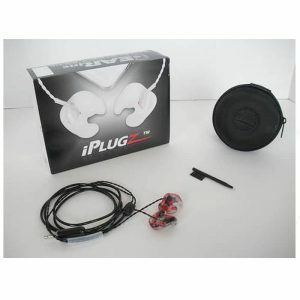 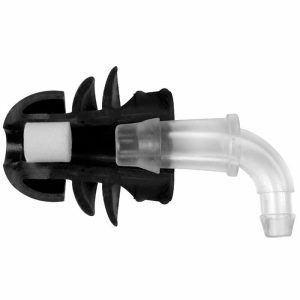 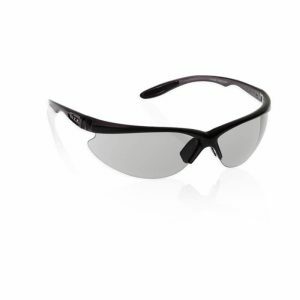 Packaged with 3 standard or vented foam tips.